Spacious & hard wearing 3-person dome tent for camping, car & cycle touring trips. Incredibly lightweight 2-person trekking shelter with dual access & vestibules. Award winning 4 man tipi tent with porch from Robens - a versatile design at a fantastic price. Classic 3-season tent for backpackers looking for a high volume shelter for fast-and-light camping adventures. Add protection to your groundsheet with this custom fit footprint for the Lighthouse II model tent. 3 person expedition level tent with geodesic design for the ultimate stability in winter conditions. Spacious solo tent for lightweight backpacking & trekking - one of the most liveable tents in its class. Ultralight backpacking & long distance trekking tent package with mesh shelter, rainproof tarp & groundsheet. Lightweight & highly wind resistant 1-person backpacking tent from Nordisk. Lightweight and spacious 3-person dome tent for 3 season backpacking and touring. High-quality, 3-season backpacking tent with award-winning mtnGLO® LED integrated lighting system. Spacious & versatile three person hiking and backpacking shelter from Salewa. 3-person dome tent for backpacking and hiking trips with 360° ventilation for warm weather camping. From ultralight camping to music festivals and park picnics, this versatile shelter offers protection come rain or shine. Polycotton bell tent with zip-in floor - great for destination camping & festivals. Lightweight, waterproof groundsheet to fit Big Agnes Copper Spur 3-person tents. Big Agnes' signature superlight backpacking tent series - perfect for 3 season adventures in the backcountry. Roomy two person tunnel tent with fantatsic wind stability from Nordisk! Add protection to your groundsheet with this custom fit footprint for the Skyrocket II Dome model tent. Compact & super stable 1-man tunnel tent for backpacking & bike touring trips. Alpine trekking tent with front vestibule and room enough for three persons. Lightweight, waterproof groundsheet to fit the Big Agnes Seedhouse SL2 tent. Lightweight & spacious 2-person trekking tent with large vestibule from Nordisk. Semi-geodesic dome tent with a high strength to weight ratio & excellent inner space for long distance or high altitude trips. Lightweight, waterproof groundsheet to fit with Vaude Invenio UL 2 tents. Spacious trekking tent with extra-large porch for multi-day trekking & camping. 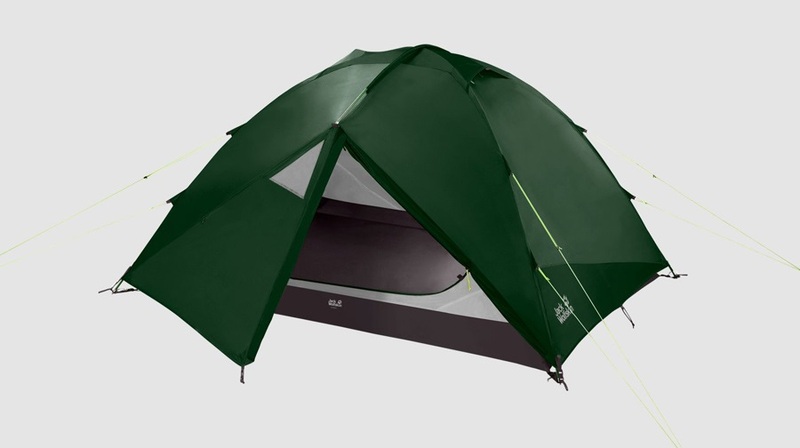 Spacious & versatile two person hiking and backpacking shelter from Salewa. 3-person backpacking and trekking tent with storm-level protection and practical comfort. Custom fit protective footprint for a Burton Blacktail 2 tent. Compact tunnel tent for fast & light solo adventures. Stand-alone inner doubles as a mosquito net for summer & tropical tours. Free standing, full weather protection, 3-person tent for cycle touring and trekking. Add protection with this waterproof groundsheet custom fit for MSR Hubba Tour model tents. Lightweight two person mountaineering and trekking tent from Salewa. Lightweight groundsheet for Sierra Leone 3 model tents from Salewa. Add ground protection with this waterproof groundsheet for MSR 2 person (large) tents.